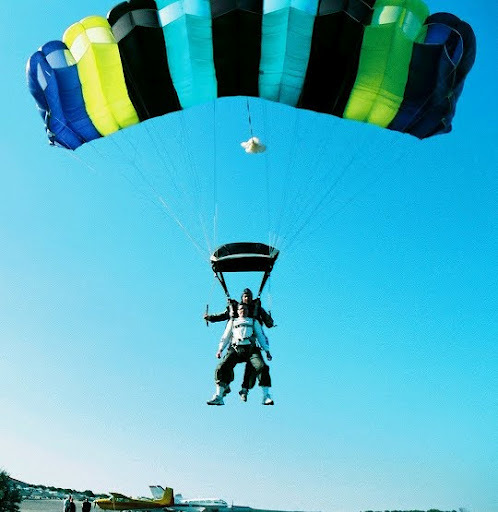 Almost six years ago, in celebration of my 30th birthday, I went skydiving. It was both a gift and a challenge: I wanted to prove to myself that I could do it, and if I could, then my thinking was I could never use the excuse that I was too scared to do something ever again. 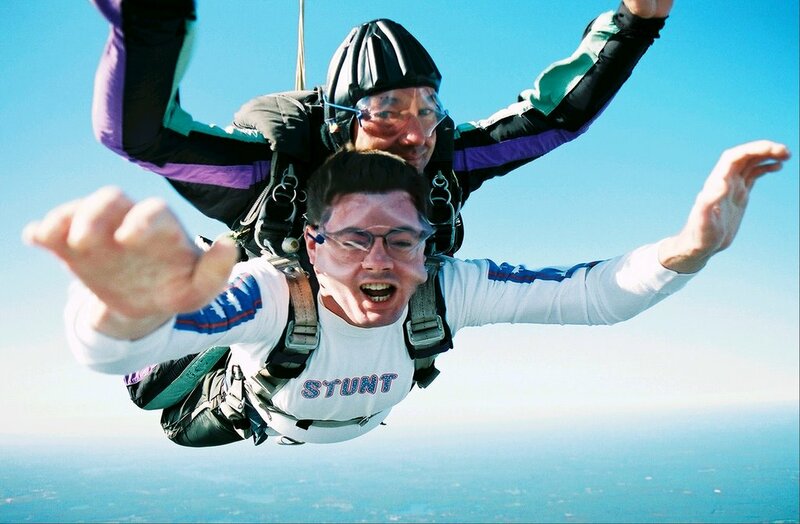 To this day, it remains in my list of the top 3 things I’ve ever done. Though I said almost instantly that I wanted to get right back into the plane and do it again, time has tempered that excitement (my experience taking trapeze lessons did too). On the fifth anniversary this past October, I actually said I was happy with both feet on the ground. But now I’ve sorta got that itch again. Some days just mean more to me than others. My birthday, for example, or Thanksgiving. 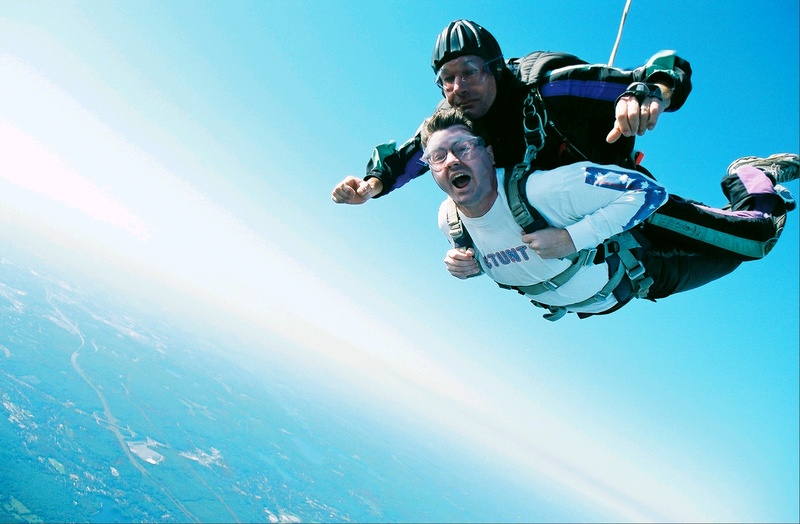 Another is today, October 3, because it’s the anniversary of the day I went skydiving. October 3, 2005 is a pretty important day in my life. For starters, it’s the beginning of Rosh Hashannah (it starts tonight at sundown).